This video recording was taken at the Politeknik Tuanku Syed Sirajuddin which is located in Arau, Perlis. We had great emf readings on our k2 emf meter to validate our video recording as well as our personal experience. 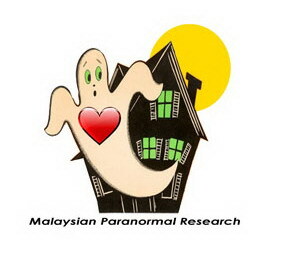 In this video recording, a spirit in the form of black apparition was captured passing by right in front of the my fellow investigator while the k2 meter is blinking till the end showing presence of electromagnetic field.